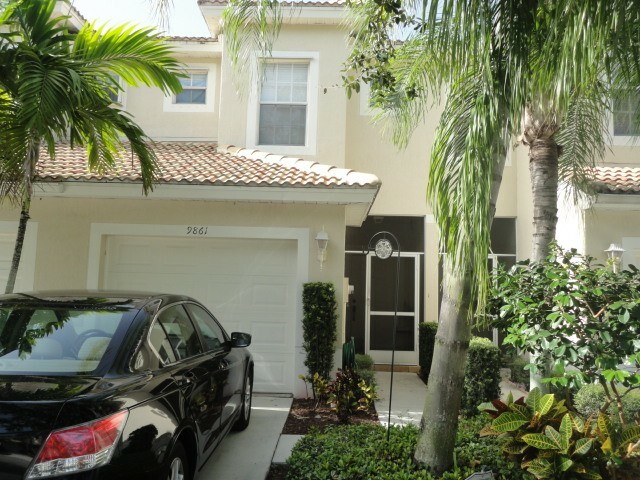 BEAUTIFUL TOWNHOME FOR RENT IN VERONA LAKES-2 WEEKS FREE IF RENTED BY 09/22/12! 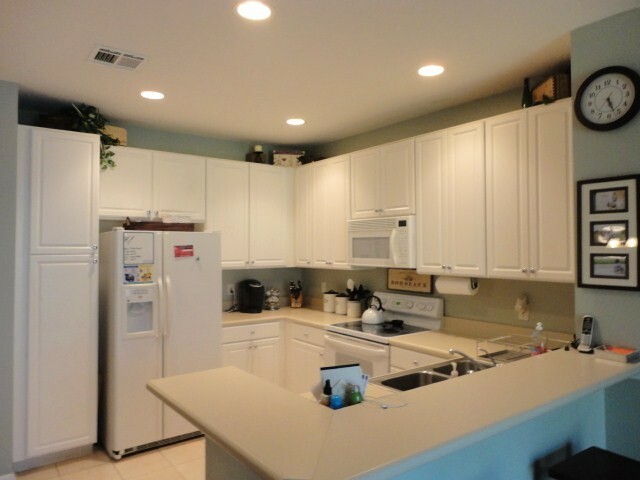 WELL MAINTAINED TOWNHOME AVAILABLE IN VERONA LAKES. 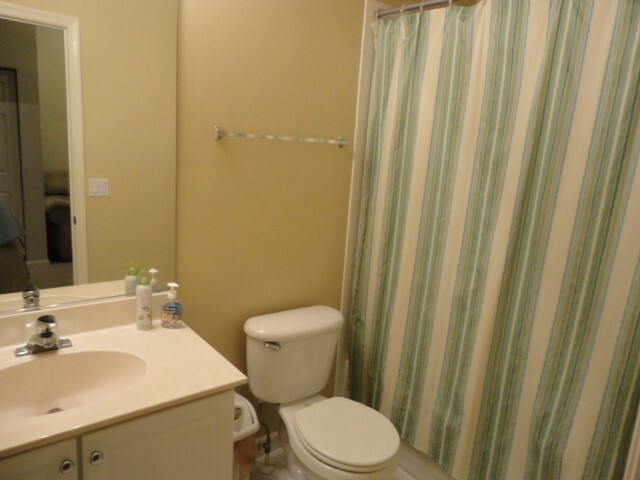 THIS 2 BEDROOM 2.5 BATH HOME HAS ALMOST 1500 SQUARE FEET UNDER AIR. UPON ENTERING, THERE IS A BEAUTIFUL FORMAL ENTRYWAY. 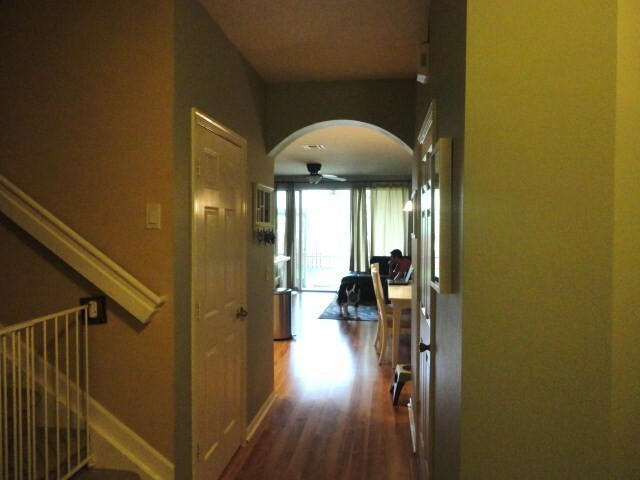 THE ENTIRE 1ST FLOOR LIVING AREA HAS BEAUTIFUL LAMINATE WOOD FLOORING. 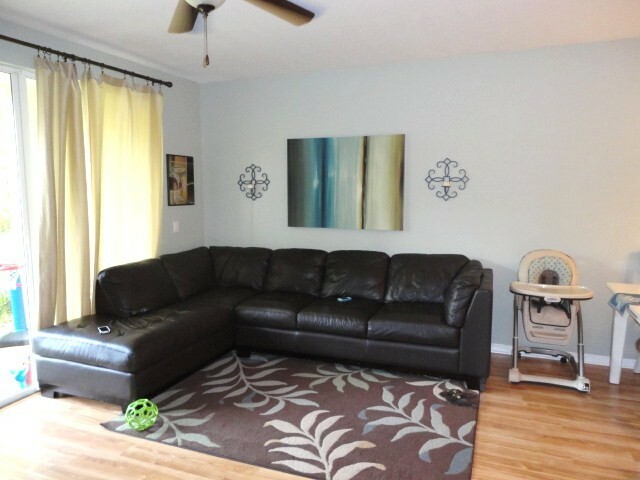 THE ENTIRE HOME HAS BEEN PAINTED IN WAR NEUTRAL TONES. 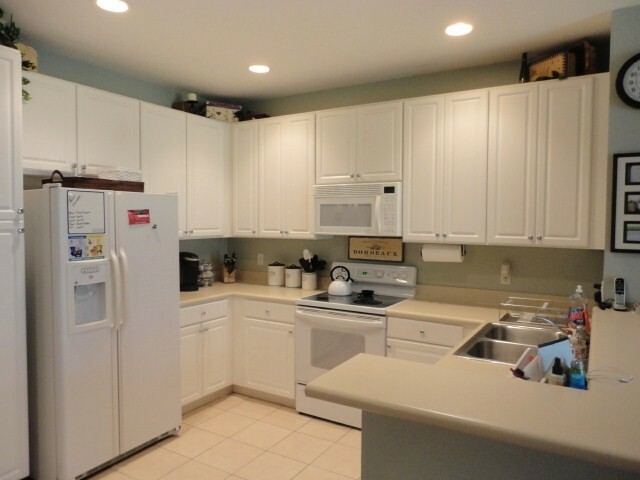 THE KITCHEN HAS PLENTY OF COUNTERSPACE AND 42" CABINETS. 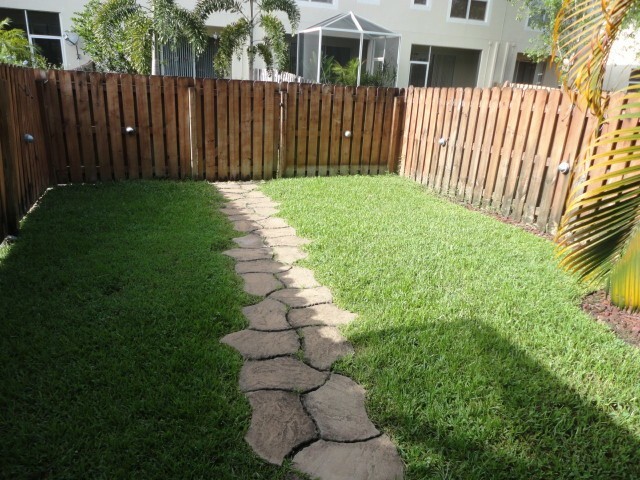 THE HOME ALSO HAS A SCREENED PATIO AND EVEN HAS A PRIVATE FENCED BACKYARD WHICH IS RARELY AVAILABLE IN A TOWNHOME. 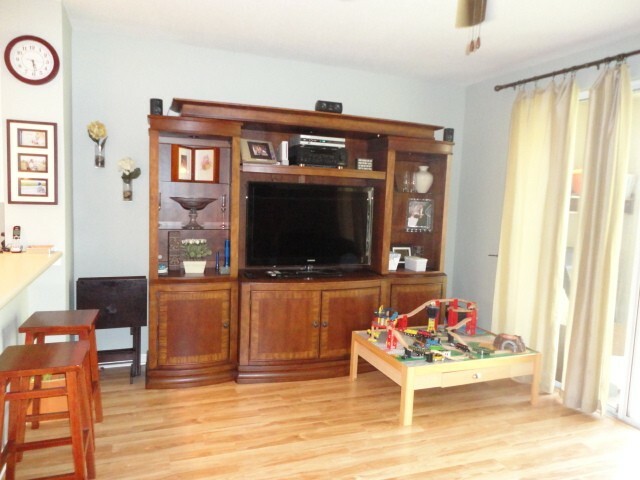 UPSTAIRS THERE IS A HUG E LOFT AREA THAT CAN MAKE A GREAT HOME OFFICE OR PLAYROOM. 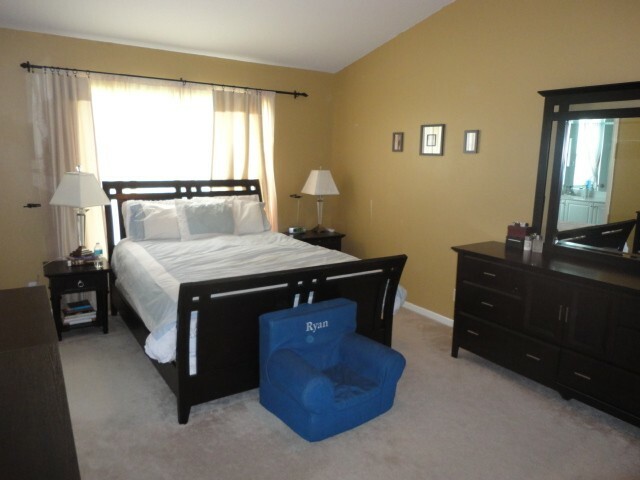 THE LARGE MASTER SUITE HAS A DOUBLE DOOR ENTRY AND BIG WALK IN CLOSET. 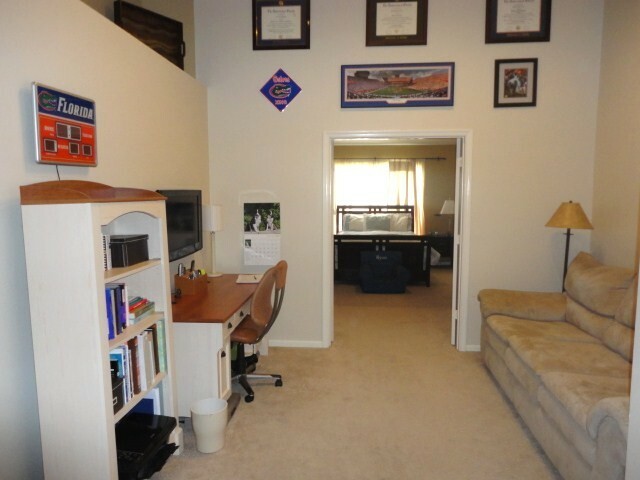 THE GUEST ROOM IS LARGE AS WELL AND CAN ACCOMMODATE LARGE FURNITURE. 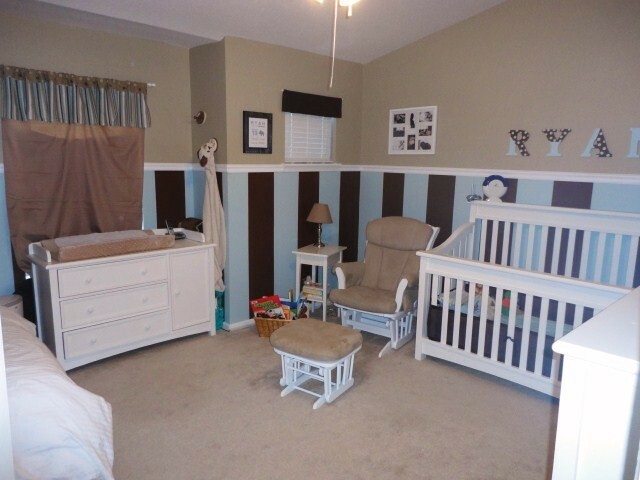 VERONA LAKES IS A 24 HOUR MANNED GATED COMMUNITY WI TH MANY AMENITIES AND GREAT SCHOOLS.